The moment we received the quote request from the Rare Disease Foundation, we knew we wanted to do our part to support them. So, we supplied them with the best quality feather flags and banners, manufactured here at our Vancouver plant, at the lowest price possible! What an honour to work with the Rare Disease Foundation, which upholds important values in their daily work. 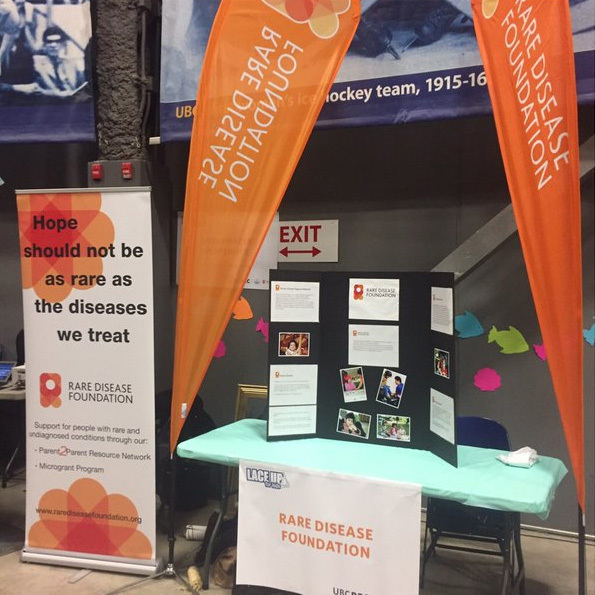 These include focus on research and programs to the benefit of those living with or affected by rare diseases; working with purpose to revolutionize rare disease care; creating like-minded communities across Canada, offering a sense of belonging and hope; and celebrating the resiliency of the community they serve. Late last year, the foundation was in attendance at the Lace Up for Kids event co-hosted by the UBC Student Recreation Department and the BC Children’s Hospital Foundation. The proceeds from this important annual event fund ongoing rare disease research efforts by the Rare Disease Foundation. And more recently, we worked with the foundation again, creating the custom tent canopy, which will be displayed at events throughout the year, including International Rare Disease Day and other important events, such as their annual Family Picnic, planned for next summer at Burnaby Village Museum. We have a soft spot for all children and recognize we have a collective social responsibility to give kids the best chance at a bright future. The Flag Shop would like to wish you a very Happy New Year! We hope you had a wonderful time with family, friends and loved ones. 2017 has finally arrived and like every New Year, it brings anticipation and an expectant hope for things to come! This time of the year is filled with moments of celebration, reflection and resolutions – all of which are great for inspiration! 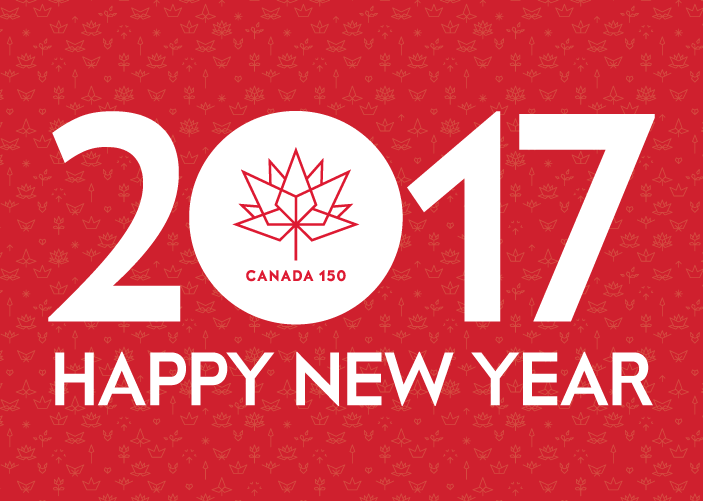 As we look ahead to an amazing year, we know 2017 will be full of historic events and celebrations from coast to coast to coast as we, the citizens of our great country, celebrate Canada 150! How awesome to show our love and pride for the best country in the world!! And, The Flag Shop team is beyond excited, because we absolutely thrive on taking the best care of our customers and clients, creating memorable shared experiences, while learning new things and growing even more! And, in the true Canadian spirit of caring for our neighbours, The Flag Shop will continue to seek important opportunities to making a difference in the communities where we live and work! Canada is a diverse, rich and dynamic country with a population of more than 34 million sharing a vast land, with many diverse cultures and thriving, vibrant communities. Since Confederation in 1867, Canada has seen progress, growth and change, and continues to be a leader in the global community! This is an important time in our history when all Canadians will stand together and take pride in our Canadian heritage, considering the true meaning of what it is to be Canadian. To learn more about Canada 150, visit here. 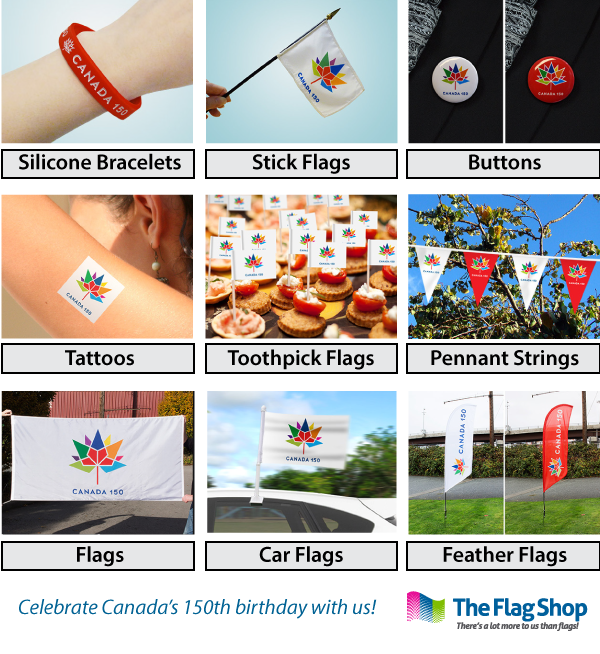 Working with Heritage Canada, The Flag Shop is proud to be an Official Licensed Merchandiser of Canada 150 products! Our design and production teams have been planning and working for a year, and we are ready to support your events with an exciting stock products line. Check back often to see the latest and greatest! 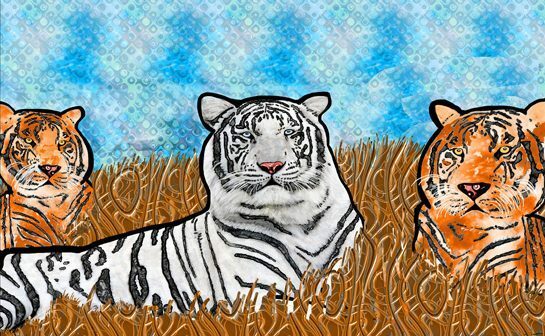 You are currently browsing the The Flag Shop Blog blog archives for January, 2017.